In 1973, under the direction of Chief Ron Procise, the Issaquah Police Department purchases a white Dodge patrol car. It was just one of a few changes that Procise made as Police Chief in the early 1970s. 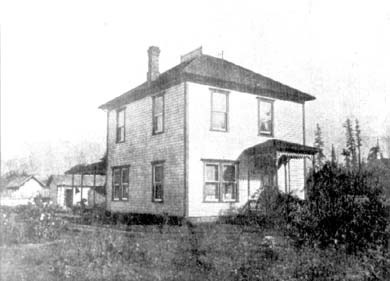 In 1972, the Issaquah Historical Society (today’s Issaquah History Museums) was founded by a group of long-time residents. 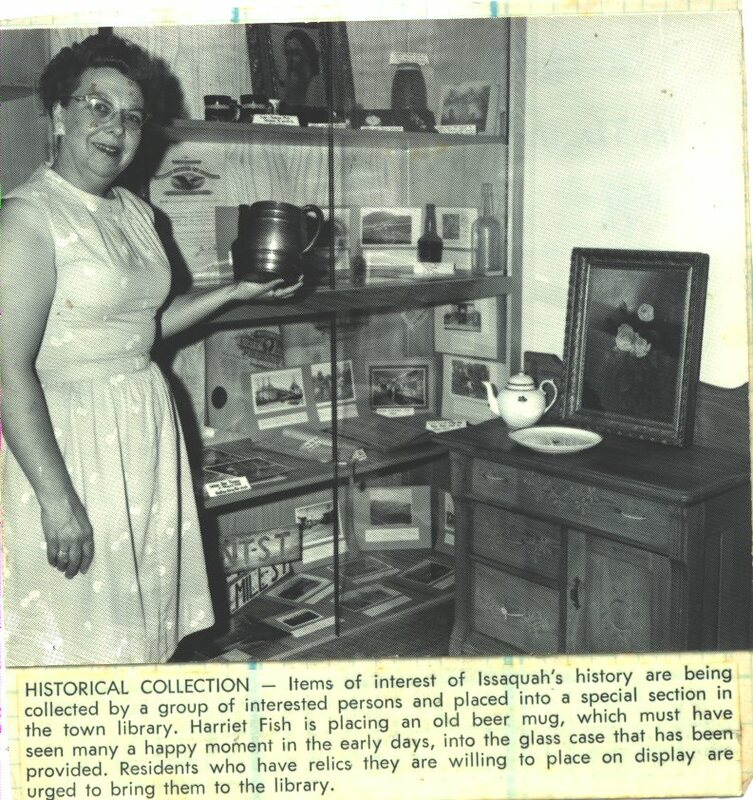 Their mission included the phrase “to preserve what is left of our town and our way of life.” Harriet Fish, who was known for her essays on Issaquah’s past, had already begun building a collection of items that would become a part of the fledgling organization’s collection. In 1971, D.B. Cooper hijacked a plane from Portland, OR to Seattle, WA. 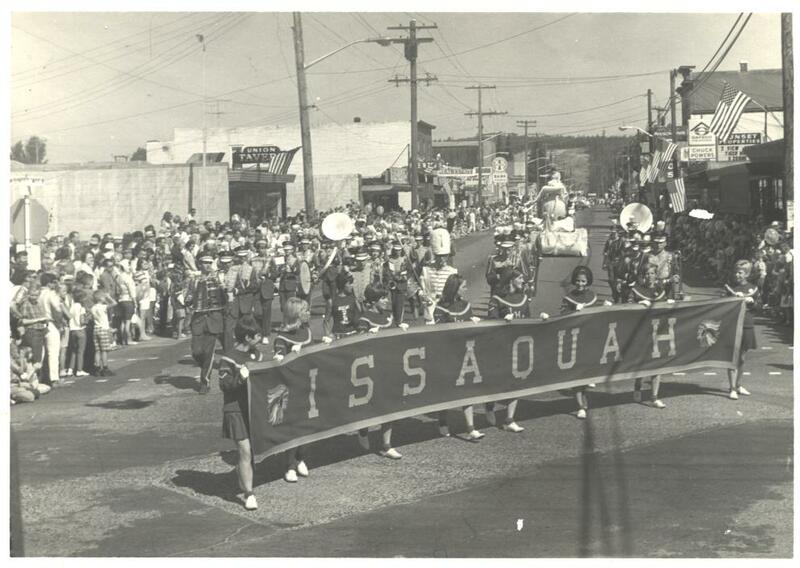 In 1969, the last Labor Day celebration takes place in Issaquah. 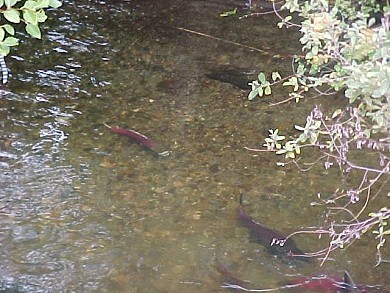 The following year would mark the beginning of Issaquah’s Salmon Days tradition. 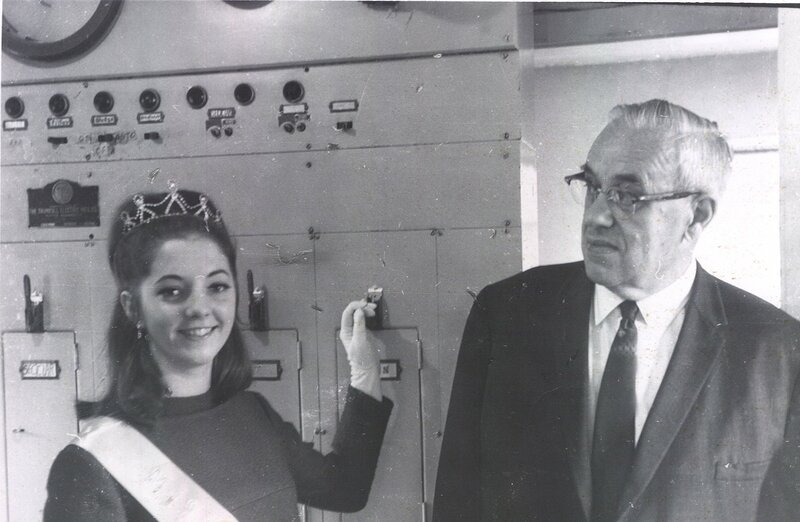 In 1968, the new sewer treatment plant pump station opened. The event was presided over by Miss Issaquah Colleen Dixon and Mayor Bill Flintoft. 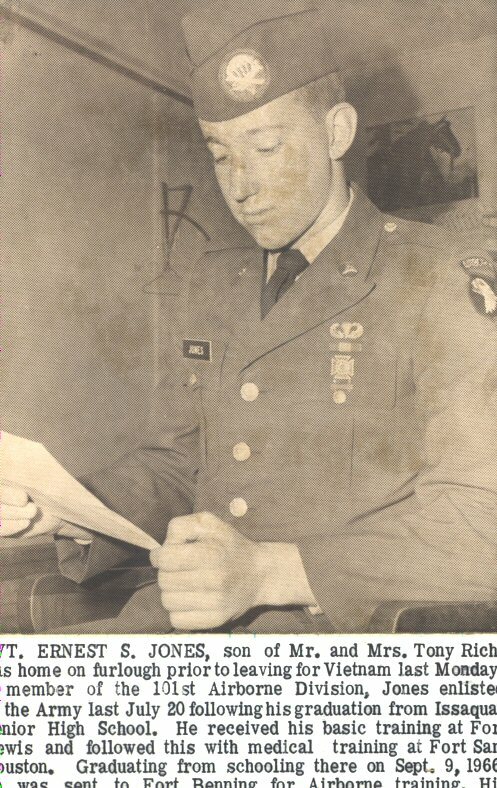 In 1967, Earnest S. Jones spent some time at home on furlough. In 1966, a new youth camping area was dedicated in Lake Sammamish State Park. Hans Jensen was a familiar figure in Issaquah, and remembered as a compassionate man with a soft spot for the town’s youth. He left his land to Issaquah’s youngsters in his will. 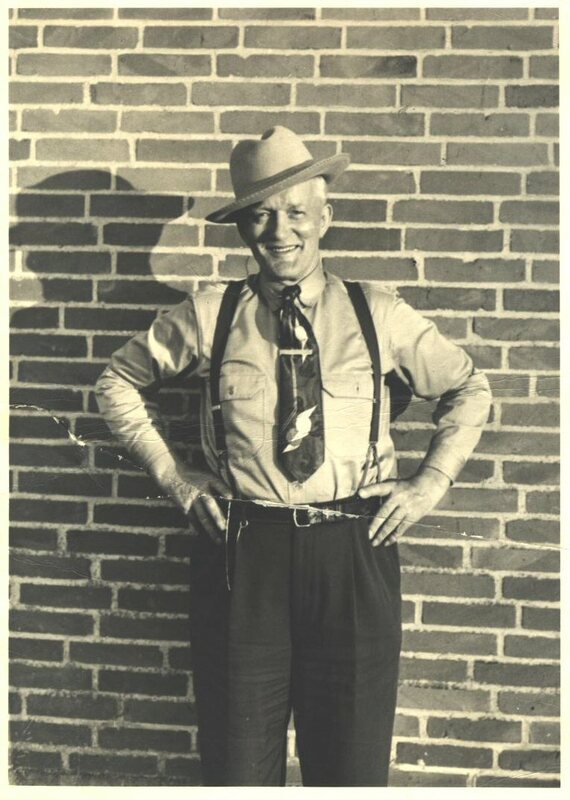 Accordingly, after Jensen’s death in 1957, sixty-five acres were added to Lake Sammamish State Park to form the youth camping area.